This entry was posted on 5th September 2018 by Muireann. There’s more to a tidy up in the garden than just making it look neat and tidy – old plants can harbour diseases and pests so it’s wise to remove and dispose of any spent or rotting plants from your plot. You can also bury any disease and pest free spent plants into the ground which will improve soil quality by adding organic matter to it. Dig up any weeds that appeared over the summer and make sure to dispose of them completely – they will likely take root again if you simply move them elsewhere or put them onto the compost heap. Autumn is a great time to dig in soil improvers and to plant green manures. Adding Soil improvers now means that the nutrients will have time to break down and enrich the soil in time for Spring. Planting green manures such as clover, rye or vetch can help prevent erosion with heavy rain and generally increase organic matter in the soil. 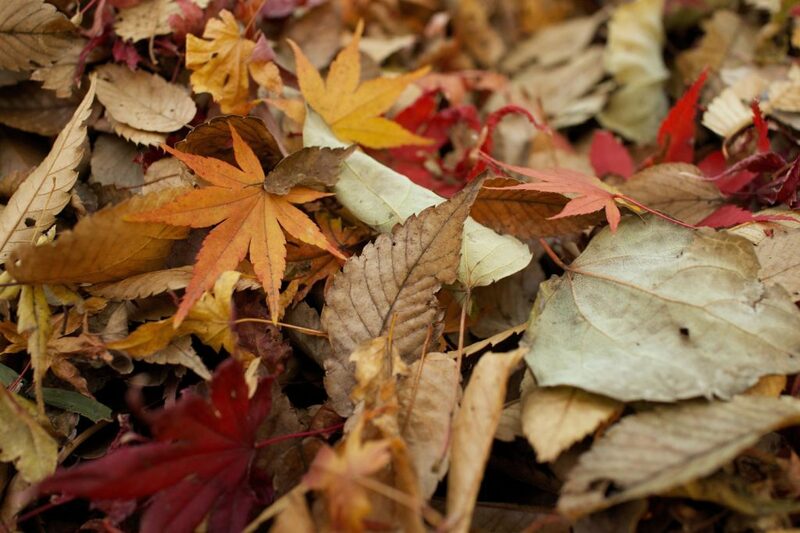 Autumn is a great time to mulch as the soil is warm and you can trap in heat and moisture. Mulch should be placed in the spaces between plants where weeds might grow if allowed. There are many different mulching materials you can buy, but you can also use organic mulch such as stone, bark, straw or leaves. Organic mulch feeds the top soil as well as suppressing weeds and locking in moisture. How much organic mulch you use depends on how much you can gather - you will need 8-10cm to suppress weeds successfully, but even just 1cm will help improve the soil structure. Now is the time to think ahead and plan for that burst of colour that you’ll be longing for come the start of Spring. 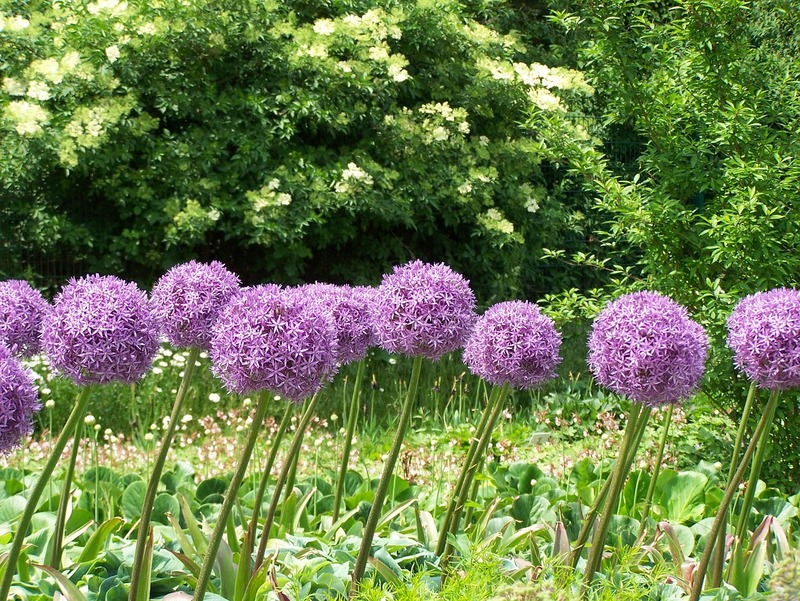 We have a great range of organic bulbs that you can plant now for flowering in Spring or Summer. Now that the busy buzz of Summer has left the garden, you have time to assess what grew well, what you enjoyed eating, what you had too much of and what you want more of! Take the time to reflect, do some research and plan what you want to grow next season. Crop rotation is also worth thinking about - what would your garden (and you) benefit from?